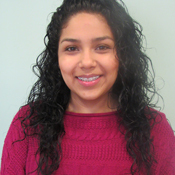 Meet each of the staff member. 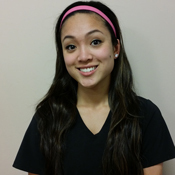 Our practice is comprised of two doctors, reception, administration, Hygienist, and clinical staff members. Dr. Jose E. Turcios received his Doctor of Dental Surgery degree from Universidad Evangelica of El Salvador School of Dentistry, in Central America, with a strong emphasis on the treatment of pediatric patients. 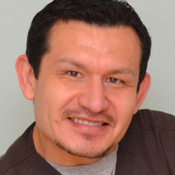 Dr. Turcios practiced dentistry in El Salvador, where he is originally from, for two years before moving to the U.S. 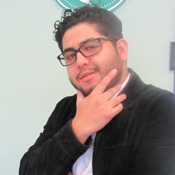 He was first certified in the U.S. as a Registered Dental Hygienist, then was certified to practice Dentistry. 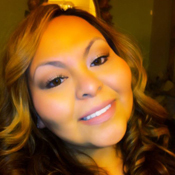 Dr. Turcios practiced dentistry in California for five years before moving to Little Rock, Arkansas. He is a member of the American Dental Association, California Dental Association, Monterey Bay Dental Society, California Society of Pediatric Dentistry, and Arkansas State Dental Association. 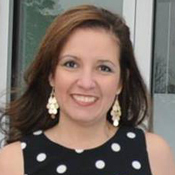 Dr. Turcios is originally from El Salvador and is fluent in both Spanish and English. He is married, and has one son. 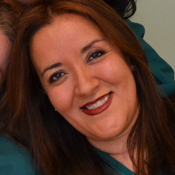 Dr. Patricia Zarruk received her Doctor of Dental Surgery degree from Universidad Evangelica of El Salvador, School of Dentistry, in Central America, with a strong background on treatment of pediatric patients. 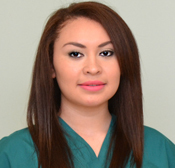 She also has completed a General Practice Residency at St. Theresa Hospital in El Salvador. 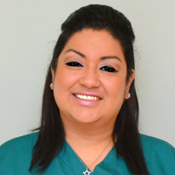 Since later moving to the United States, She has received a certificate to Registered Dental Hygiene in Florida. 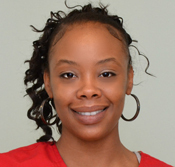 Dr. Zarruk is a member of the American Dental Association and the Arkansas Dental Association. 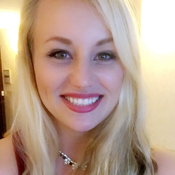 She is also a fellow member of the International Congress of Oral Implantologists, and also has a license to practice in California. 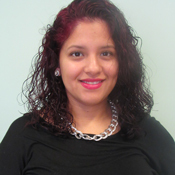 Dr. Zarruk is originally from El Salvador and is fluent in both Spanish and English. She is married, has one son, and lives in Little Rock, Arkansas.